COFFS Coast families are cashing in on the State Government's 10-cent return on recyclable bottles and cans, with a daily line-up at return sites and vending machines the anedoctable proof. In terms of returns though the city's major cashback recycler Seller and Parker has the figures to prove it, a year into the NSW Return and Earn scheme. 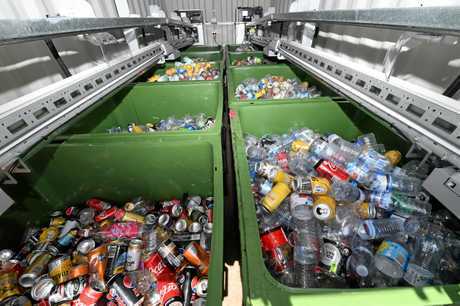 It's container deposit site on the Pacific Highway at South Coffs processed one million bottles and cans in the lead-up to Christmas. Sell and Parker CEO Luke Parker said since Christmas the Coffs Harbour site had processed 500,000 more containers, mostly dropped in by local residents for the 10-cent cash-back return. "There's a good cross section of the community, recycling and cashing in on the return and earn scheme," Mr Parker said. "The great thing about container deposits processing is that it doesn't contain much contamination whereas you see in the yellow bin system, still a lot of people place rubbish in with their recyclables. "That's why in the world of recycling, container deposit products are seen as the most attractive products, far more attractive than the product coming out of yellow bins." 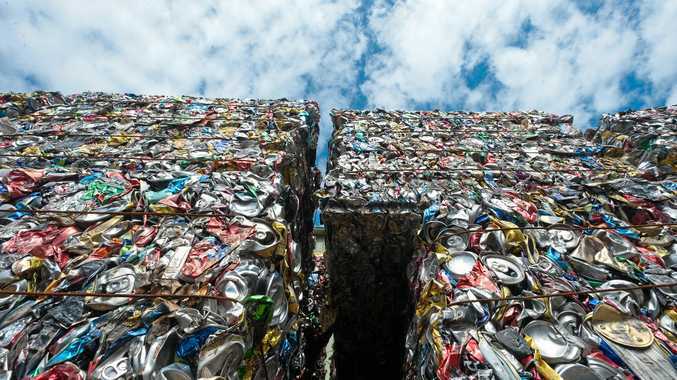 He said since China, the world's largest recycler, introduced a ban on accepting foreign recyclables the Australian industry had gotten up to speed in its processing of product. "The industry has had to adapt and wiggle a bit, the main focus is minimising contaminated product." Sell and Parker is in the process of opening its next container deposit processing site in Newcastle to support its six other sites around the state. 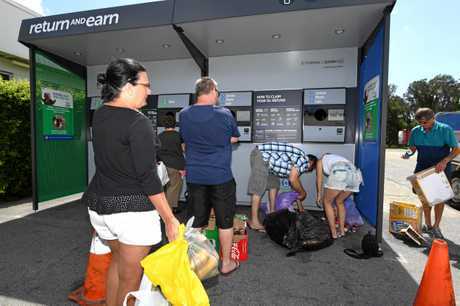 Coffs Harbour is also home to a number of return and earn vending machines. 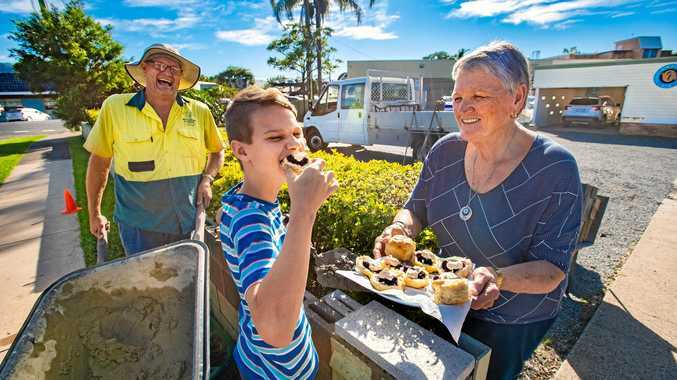 In Coffs at the former Masters site on the Pacific Highway, at Woolworths Woolgoolga, in Bellingen at Connell Park, at the Sawtell Hotel and at the Nambucca Heads Sports and Recreation Park.